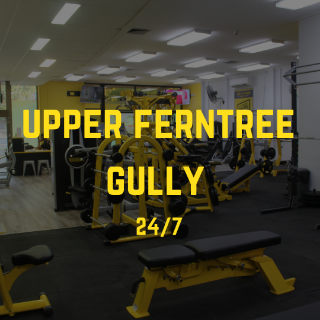 Why We’re the Gym of Choice for People in Berwick, Narre Warren, Upper Fentree Gully, Upwey, Ferntree Gully and Boronia. At Fit N Firm, our values are based on one simple thing: to make sure you feel supported and challenged on the way to achieving your health and fitness goals. We don’t want you to feel like another number at any gym. Our passionate and dedicated team are here to help you and guide you on the way to living you best life. Fit N Firm is a no-judgement zone. We encourage people from all backgrounds, levels of fitness and abilities. All we want is for you to feel healthy, happy and feeling great. 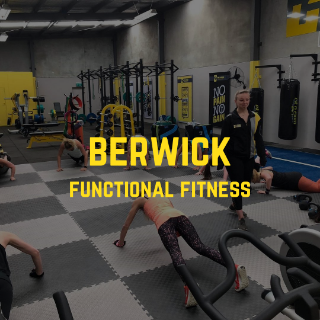 What makes us the best gym in the Berwick area? Our team and our classes. You’ll feel welcomed and supported throughout your journey. Don’t know your way around the gym? We’re always here to give a helping hand to make sure everyone feels comfortable and confident during their workout. Whether you’re looking to gain muscle, tone up or slim down our experts are here to help. With a full range of group fitness classes available you’ll be able to challenge and push yourself and change up your routine when you feel like it – all while having fun in a high-energy group environment. Group fitness not your thing? Get in touch with our personal trainers. For one-on-one sessions, our trainers will create tailored workout plans for you, offer nutritional advice and plan out targeted workouts to focus on specific areas. 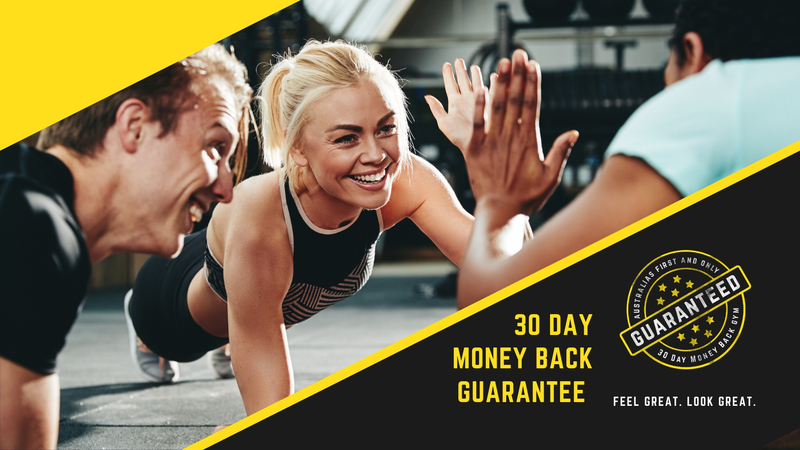 Thanks to our convenient Berwick and Upper Ferntree Gully locations, residents in Clyde, Narre Warren , Narre Warren North, Upwey, Boronia, Belgrave and Ferntree Gully are one step closer to the best gym in the area. Sound good? Join now and discover your new home away from home. 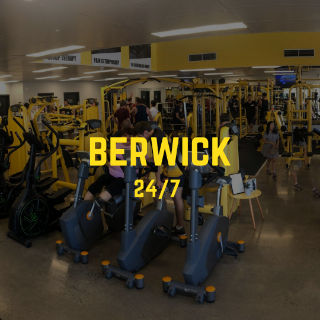 Do you live in Berwick, Clyde, Narre Warren, Narre Warren North, Upper Ferntree Gully, Upwey, Ferntree Gully, Boronia and are ready to join a gym? Becoming a Fit N Firm member is easy. Find the membership that suits your needs and budget and hit the join now button. Any questions? We’re here to answer them. Give us a call on 0412 128 332. Welcome. You’re now one step closer to experiencing everything this gym has to offer.